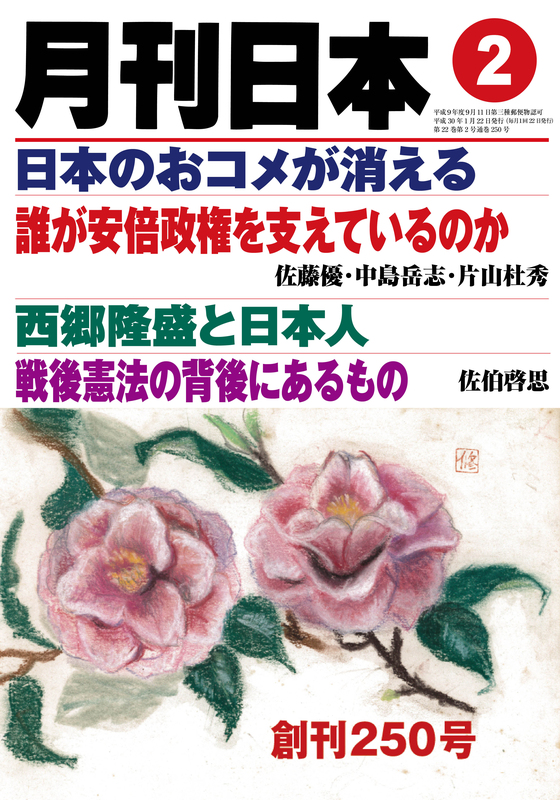 NIPPON: In your book Shijo to kenryoku [Markets and Power] (Kodansha), you focus on depicting the real Heizo Takenaka. 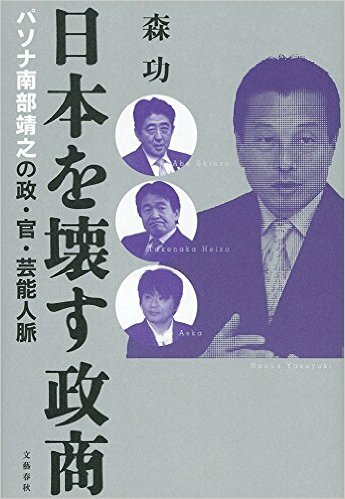 The book is full of suggestions for people who wonder just how it was that neoliberalism came to be introduced to Japan. 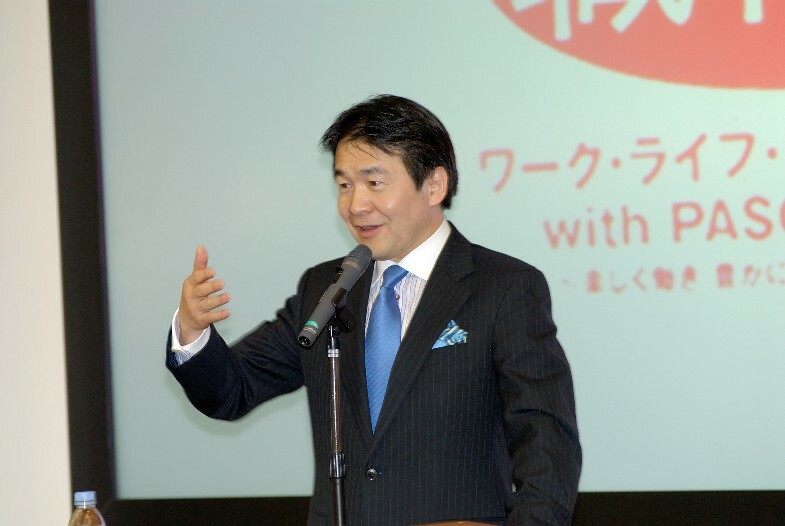 SASAKI: Takenaka said at the first meeting of the Industrial Competitiveness Council (ICC) on January 23, 2013, that “there is no magic wand for growth strategy; regulatory reform that gives corporations freedom and makes them more muscular is the first element of growth strategy.” The following day, Prime Minister Shinzo Abe proclaimed the necessity of regulatory reform using a manner of speaking that followed Takenaka’s statement almost to the letter. It was a scene that was symbolic of the closeness between Prime Minister Abe and Takenaka. Takenaka had played a major role during the years of the Koizumi administrations. 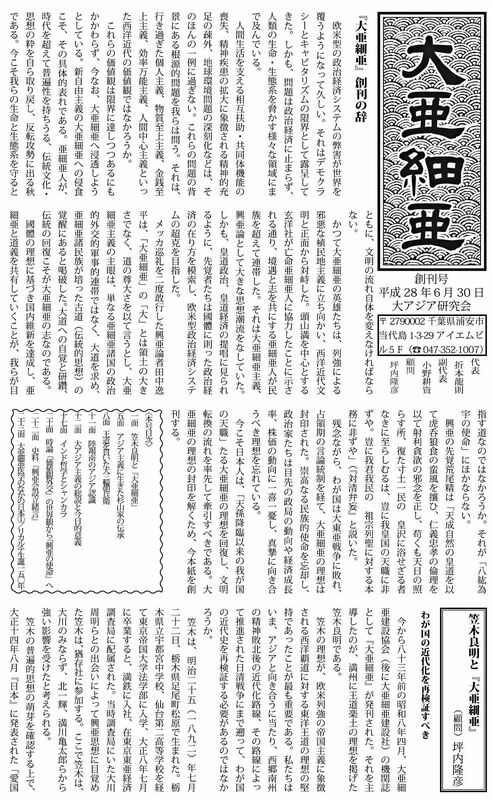 He was subsequently the subject of various criticisms, and during the years of the Democratic Party of Japan administration it seemed for a moment that he might have become a has-been. However, he survived, was picked up by Prime Minister Abe, and is now the leading neoliberal ideologist.